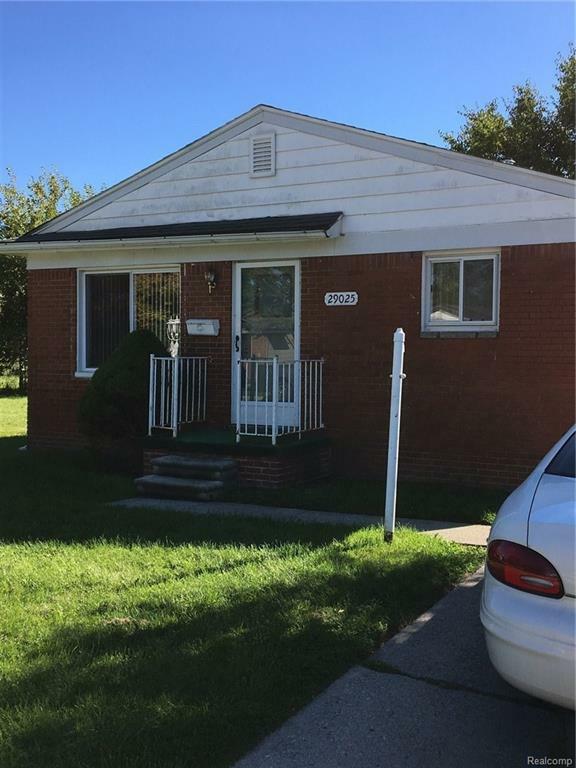 PROPERTY SOLD AS LEASE WITH THE OPTION TO BUY TO LONG TERM TENANT... NICE THREE BEDROOM WELL KEPT RANCH HOME ON LARGE LOT FOR SALE. CLOSE TO SCHOOLS AND TRANSPORTATION. CURRENT TENANTS TO HAVE FIRST PREFERENCE PER SELLERS (AGENTS TO CONFIRM TENANT STATUS WITH LISTING AGENT PRIOR TO SHOWING). SELLERS ARE MOTIVATED! !